The map below will help you find us, but if you want to contact us for any reason either call us or fill in the contact form and one of us will get back to you. 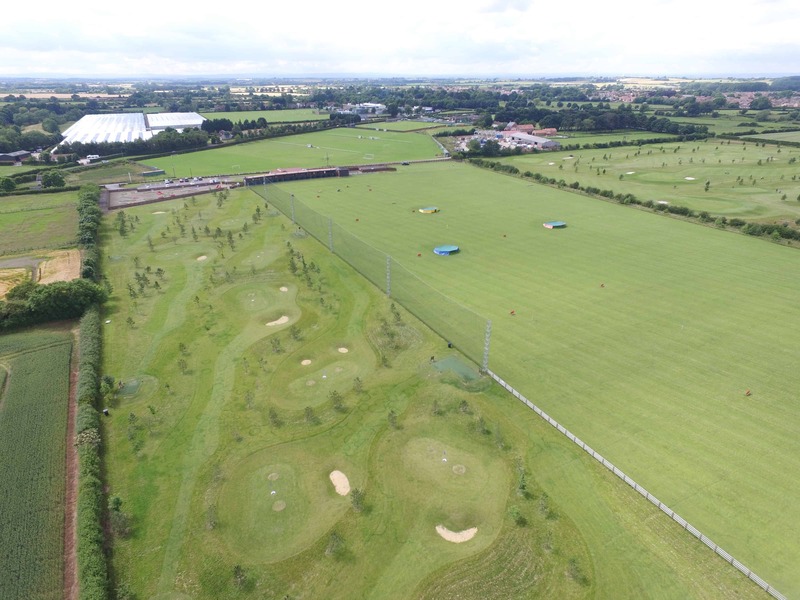 Stokesley Golf Range is located on the outskirts of Stokesley, close to the Cleveland Hills and North Yorkshire Moors. Only 15 minutes from Guisborough, 20 minutes from Middlesbrough, Helmsley and Northallerton, it is the ideal location for improving your golf.